• Mow lawn short: 1 ½ – 2” one time only. This allows the lawn to green up faster and improves the lawn’s appearance when mowing in the spring. 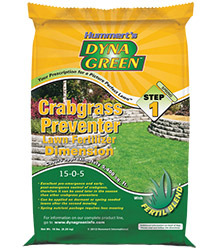 • Apply Hummert Fertilizer with Crabgrass Control between now and April 15th. late in the day. This can promote lawn diseases. mowing when established grass needs it. •	Never mow when grass blades are wet. •	Never remove more than 1/3 of the grass blade. If a mowing is missed; set the mower as high as it will go, then lower and mow again in a couple of days. •	There is no need to bag or rake grass clippings as long as the grass is mowed often. 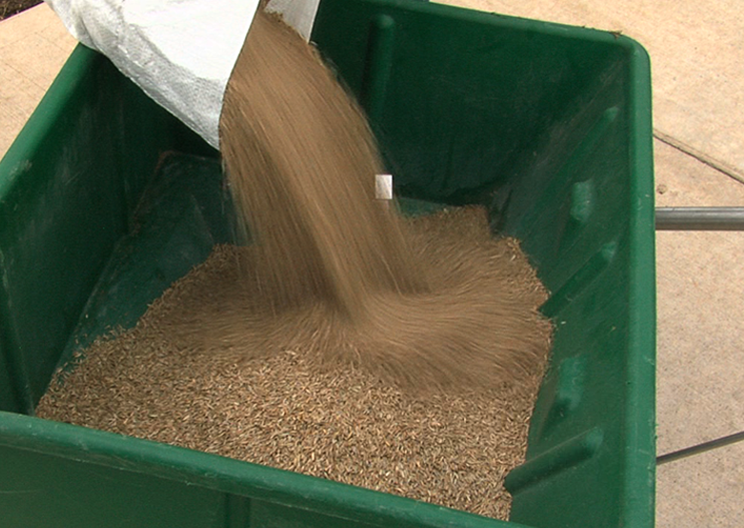 Short grass clippings decay quickly and re-cycle nutrients back to the soil. •	Use a different mowing pattern each mowing. •	Sharpen and balance mower blades every 6 to 8 mowings. •	June, July, August: mow bluegrass and fescue as high as the mower will go (or set).